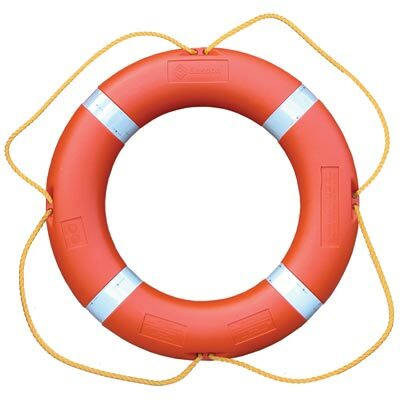 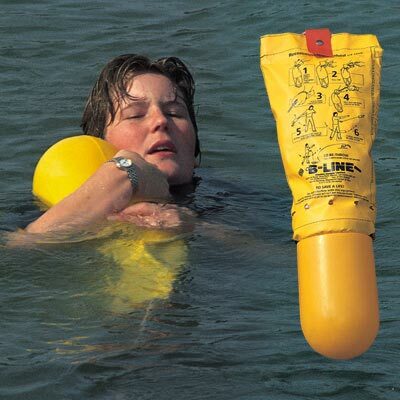 Glasdon is a market leader in the supply of marine safety equipment including quality lifebuoys and lifebuoy housing units, the B-Line™ throw line rescue buoy and equipment storage units. 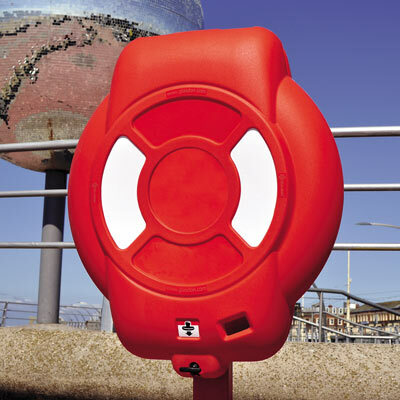 Designed by our in-house team, they have been styled to enhance any waterside or marine environment from lakes and river fronts to seafronts. 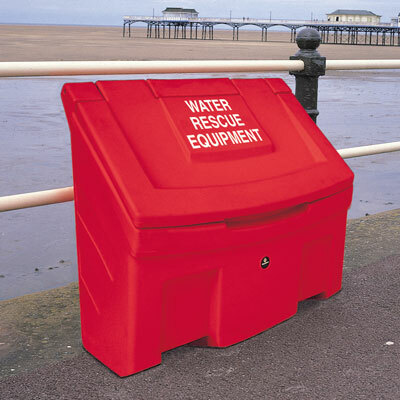 With over 50 year's experience in the supply of Water Safety product's, you can be assured that you are buying from a market leader.